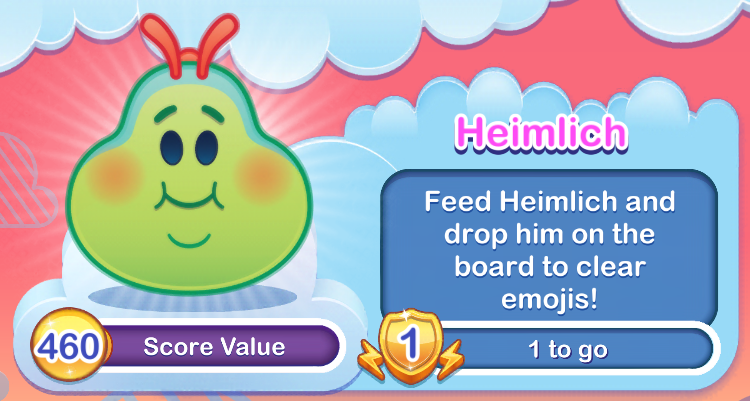 Feed Heimlich and drop him on the board to clear emojis. 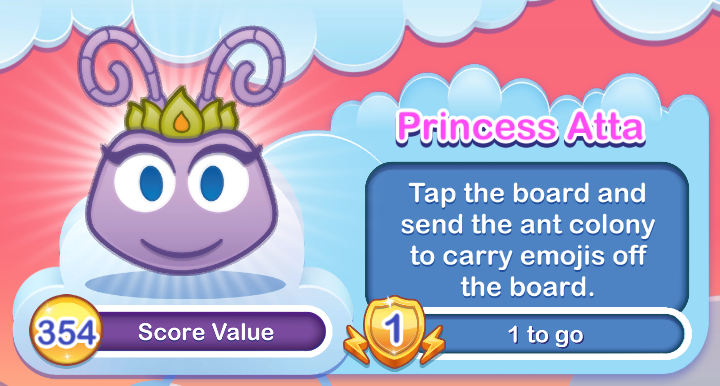 The food-lovin’ caterpillar, Heimlich, just crawled in! Drag the edible objects to his mouth before time runs out. 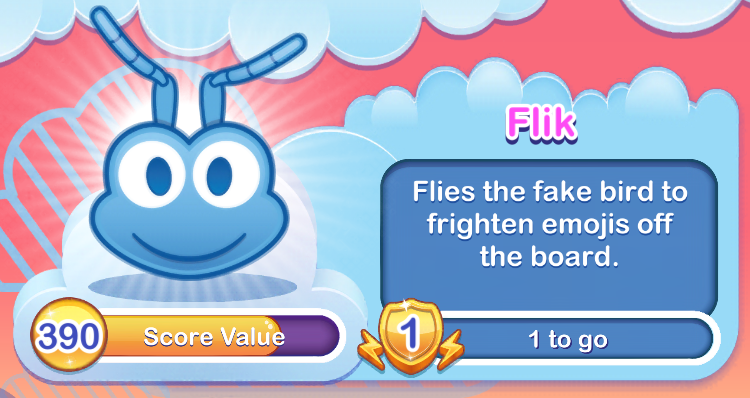 Flies the fake bird to frighten emojis off the board. 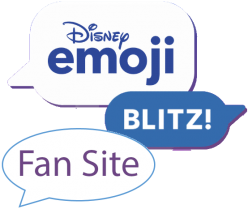 With a might “Caw Caw” the twig-and-leaf bird swoops over the board scattering emojis in every direction!